Japan Air Self-Defense Force becomes first international KC-46 customer. 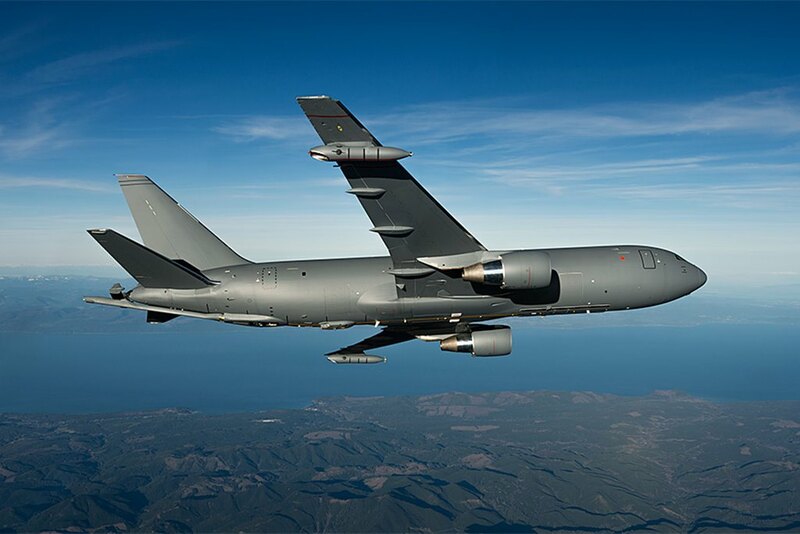 Through the Foreign Military Sale process, the U.S. Air Force has awarded Boeing a $279 million contract for the Japan Air Self-Defense Force’s (JASDF’s) first KC-46 tanker and logistics support, marking the aircraft’s first international sale. Japan chose Boeing’s KC-46 tanker over competitors following its KC-X aerial refueling competition. The KC-46 adds to the JASDF’s current fleet of four KC-767J tankers. According to Pentagon, the Government of Japan requested the sale of four aerial refueling aircraft. Japan has become the second operator of KC-46 in addition to the United States. It can be considered the best strategic choice for Japan considering that the sixteen percent of the 767 airplane, on which the KC-46 is based, is made with Japan. The KC-46 is a multirole tanker designed to refuel all allied and coalition military aircraft compatible with international aerial refueling procedures and can carry passengers, cargo and patients. In just 6 years the KC-46 program has achieved excellent results. Six test aircraft have now completed more than 2,200 flight hours and conducted refueling flights with F-16, F/A-18, AV-8B, C-17, A-10, KC-10 and KC-46 aircraft. In addition to refueling, the KC-46 features a main deck cargo door and strengthened cargo deck. The floor includes seat tracks and a cargo handling system, allowing for a variety of mission configurations. The system enables KC-46 to simultaneously carry palletized cargo, personnel and aeromedical equipment in a variety of combinations.